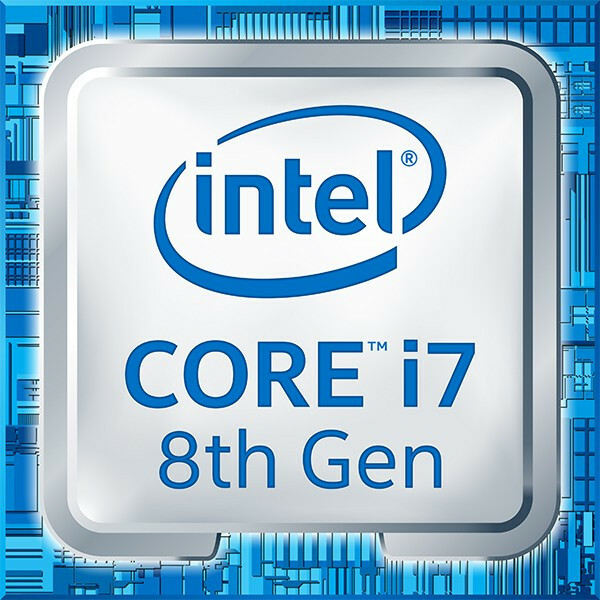 The Intel Core i7-9850H is a high-end processor for laptops with six cores based on the Coffee Lake architecture (2019 refresh, CFL-HR). The processor clocks at between 2.3 and 4.6 GHz (4 GHz with 6 cores) and can execute up to twelve threads simultaneously thanks to Hyper-Threading. According to Intel, the CPU is manufactured in an improved 14nm (14nm++) process. Compared to the predecessor, the Core i7-8850H, the 9850H offers only improved clock rates. Due to the two additional cores, performance has increased by almost 50% compared to a similar clocked Kaby Lake processor like the Core i7-7920HQ (3.1 - 4.1 GHz). Single-core performance has not improved since its Kaby Lake predecessor. Compared to the i7-8850H, the performance improved only slightly.